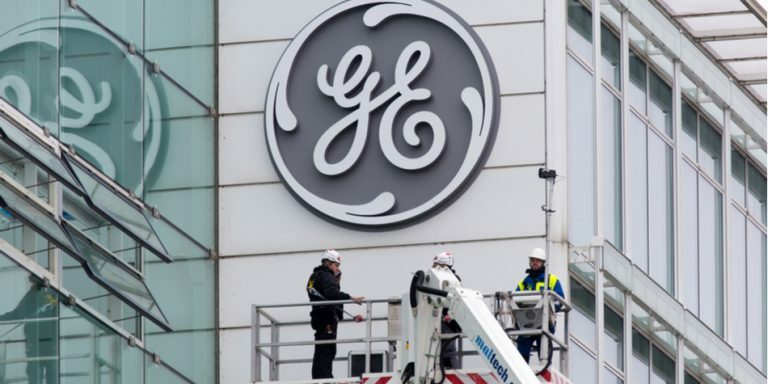 Whispers about breaking up General Electric Company (NYSE:GE) have been circulating for years, but thus far, owners of GE stock had little reason to actually expect one. That all changed on Tuesday though, when (relatively) new CEO John Flannery conceded that splitting the organization up into smaller and increasingly disparate pieces may be the only way to salvage any of them from the mess that General Electric has become. The prospect raises several questions, however. Chief among them are (1) what exactly are all the pieces of this company, and (2) what has to happen before a breakup can transpire? Context is everything, of course, so it’s worth noting that the company’s upped interest in splitting itself into pieces only surfaced after its North American Life & Health subsidiary announced it would have to pony up $15 billion more than it thought to cover long-term care costs for a many of its customers. North American Life & Health hadn’t written a new policy since 2006, but the miscalculation wasn’t caught until a recent review. To that end, while the timing of the breakup chatter may not have been coincidental (it serves as, if nothing else, a distraction), the insurer’s unexpected cost-surge may well have been the final piece of convincing Flannery needs that each sliver of the organization would be better off on its own. While Flannery didn’t offer any specific plans for a breakup, it didn’t sound as if anything is off the table. That is to say, any or all of eight arms could be sold or spun-off in the foreseeable future. William Blair analyst Nicholas Heymann echoed the idea Flannery will first need to fix what’s broken before attracting any buyers. That is, assuming the plan is more than just dishing out shares of newly-minted spin-off companies to existing GE stock owners. Vertical Research Partners analyst Jeff Sprague agreed that such a split-up could have complicated tax consequences. Performance is the bigger hurdle at this point though, on too many fronts. The graphic below tells the tale, illustrating each unit’s recent revenue and profit history. 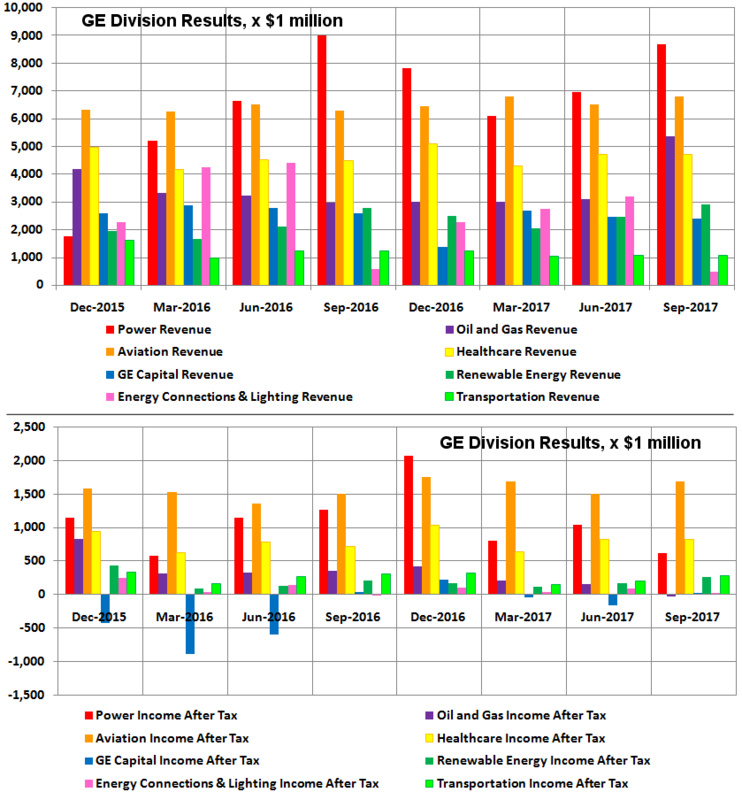 Or, a simpler and more finite explanation of the sore spots in GE stock, the table below lays out the company’s post-tax profit margins for the past eight quarters. Its transportation and aviation divisions are doing great, as is healthcare. It wouldn’t be any trouble finding a suitor for those names, nor would current GE stock holders mind direct ownership of any spinoffs of those arms. As for everything else though, not too many investors or organizations are looking to buy a ticket onto a sinking ship. The biggest liabilities, of course, are the GE Capital and Oil and Gas divisions. The latter comes packaged with more than its fair share of headaches, but those are known. The latter isn’t doing as well as one would hope, particularly in light of the fact that it inked a deal with Baker Hughes to create a new Baker Hughes (NYSE:BHGE) largely owned by GE but operated as an independent entity. With that relationship not working as well as hoped, it too could be on the chopping block as part of GE’s reconfiguration. Again though, who’s interested in buying what’s left? 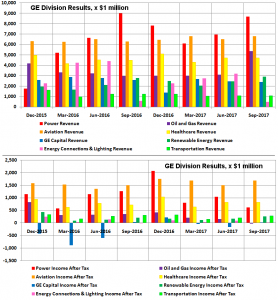 A partial breakup of General Electric is almost inevitable at this point, even without the North American Life & Health debacle; the insurer’s failure to ‘do the math’ will only accelerate what was in the cards anyway. All the same, while Flannery may be moving down the breakup path, it’s a process that will likely take years to complete, and at least several quarters to start, as so many things have to be fixed to make troubled divisions more marketable. At least we know where to start though. Article printed from InvestorPlace Media, https://investorplace.com/2018/01/ge-stock-breakup-start/.